Sunday morning Daniel and I got home from a whirlwind one-week trip to Peru. The trip was amazing! I can’t wait to share our pictures and a video I have put together of our adventures in this incredible country. Unlike my previous Travel With Me posts, I’m going to break out this trip into multiple posts on various aspects of the trip. With the way I did these posts before, I was packing in too much information into each post which took me too long to put together, and I imagine that they were too long (and sometimes boring) to read through. Before I start sharing pictures and stories from the trip, I wanted to share what I packed. When I was preparing for this trip, I did a lot of research on what to pack. 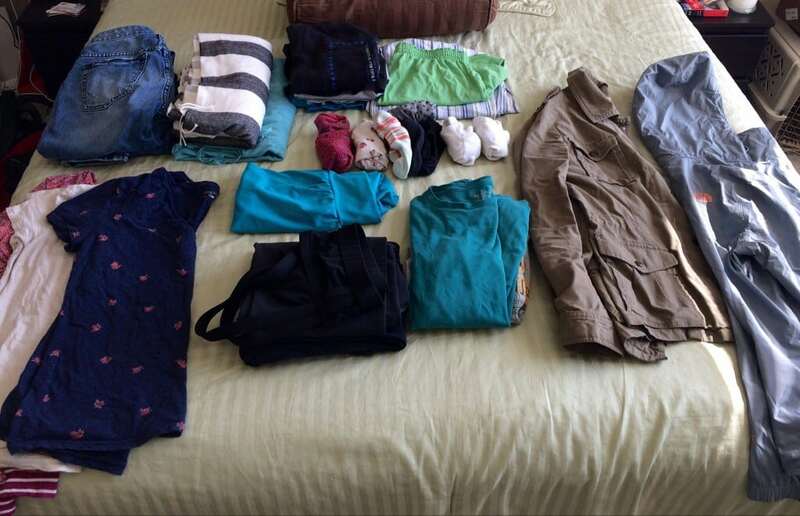 I was able to pull together a few posts to get what I needed, but I could not find just one post that showed me a solid packing list for one week in Peru during August (their winter) that was not tailored toward hiking on the Inca Trail. 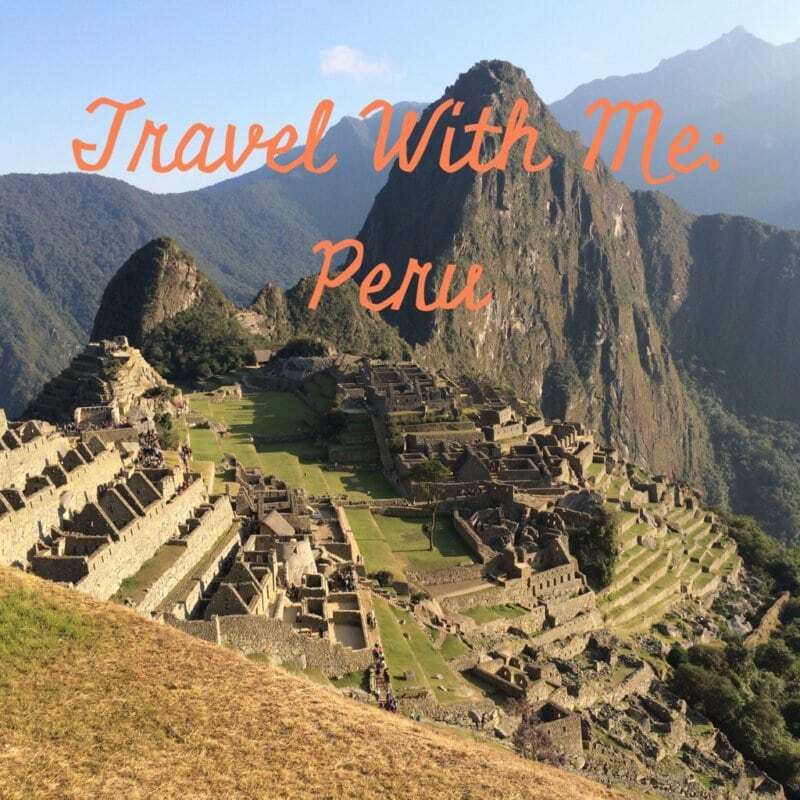 I was happy with what I brought along with me, so if you are planning a short trip to Peru during this time of year, hopefully this will help! Sunscreen – Despite it being winter, skin is very exposed to sun in the high altitudes. Diamox – This medication is great for preventing altitude sickness. In most countries (that I’m aware of), you need a prescription for this, but you can pick it up over-the-counter in Peru. Toilet paper – In the more remote parts of Peru, the restrooms don’t always have toilet paper. Variety of snacks – I’m so glad we brought snacks! Our schedule was so packed that there were multiple times that we did not have time to stop for a meal. Overall, I was very happy with what I brought with me. The one thing I will point out is that it is not nearly as cold as you’d expect with it being winter. It gets very cold at night, but during the day, the sun is intense and moving around keeps you warm. The only reason I didn’t go out and buy a puffy jacket like I had planned is because I looked at the Machu Picchu hashtag on Instagram before I left and noticed that people were wearing light jackets or short-sleeved shirts (no puffy winter jackets). Since I loved it so much, I wanted to share the carry-on bag that I brought. I used the Lo & Sons Catalina Canvas Weekender. It is the perfect carry-on size and has just the right organizational components. As another plus, it’s machine washable. 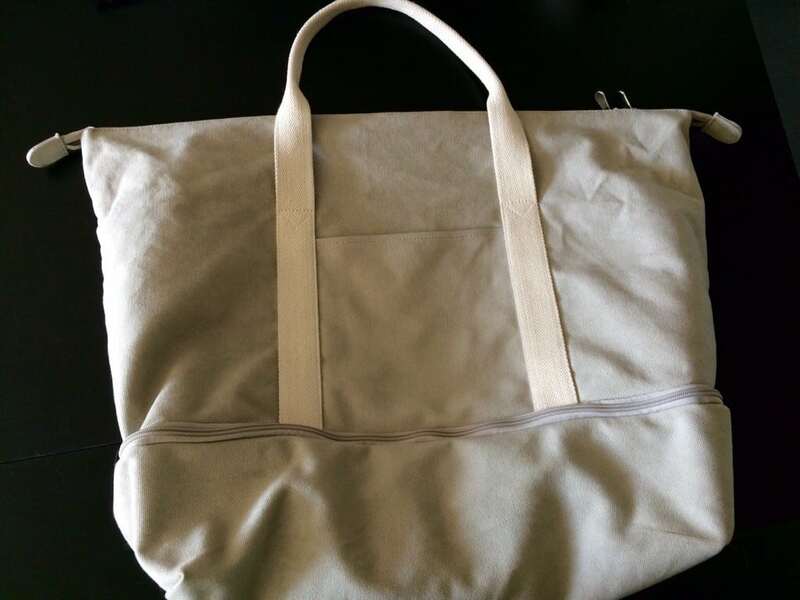 I was hesitant to purchase the bag in this lighter color, but when I saw that I could just throw it in the washer, I got the dove grey color, my favorite option that they offer. And, for fun, I wanted to share the souvenirs we brought back with us! Of course, I had to pick up a Starbucks mug. 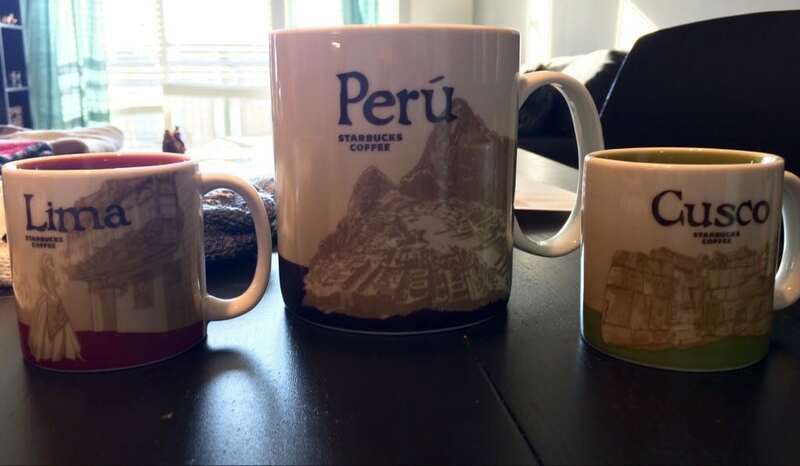 They actually have four for Peru, and I couldn’t decide, so I picked up one big Peru mug and two mini mugs for Lima and Cusco. Starbucks also has one for Arequipa, but we didn’t go there on this trip. We came back with several more things – some are gifts and others are just for fun. We bought the winter hats, headbands, and scarf directly from the women and children who made them on Tequile Island. 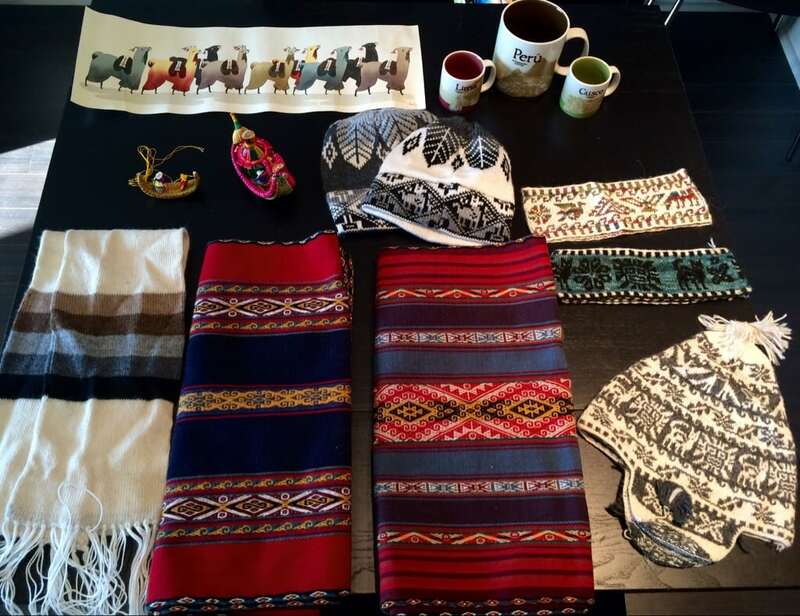 We bought the two beautiful table runners from a woman in Chinchero after she showed us how she makes them. The llama painting came from a market stand in Cusco. We bought the reed boat figurine and ornament from the people on one of the floating Uros Islands – the boats look just like the actual reed boats the people use. That’s it for the Peru packing post! 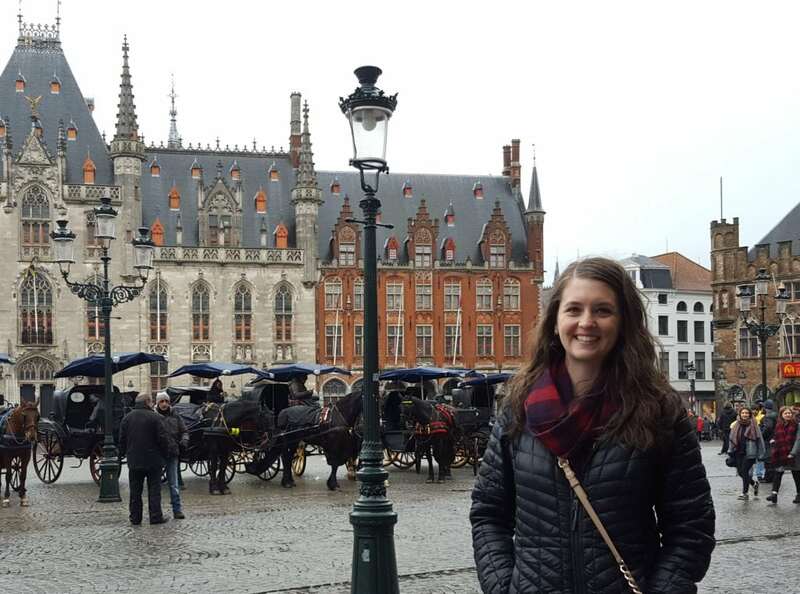 I’m excited to start sharing pictures, stories, and more tips from our trip.